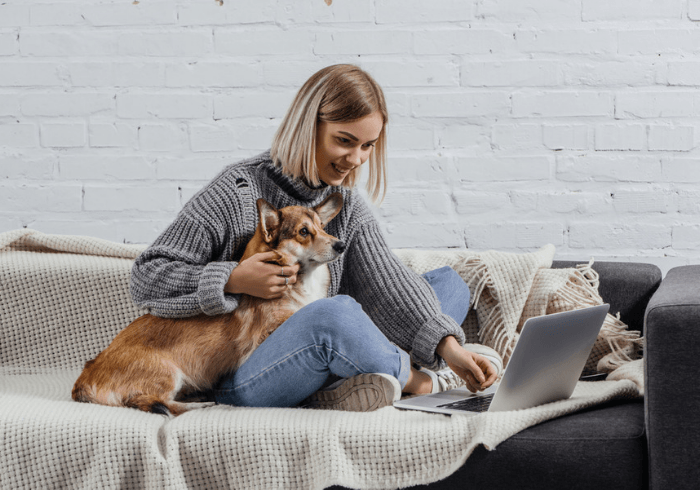 Let’s face it: Dogs might be man’s best friend, adding richness to your life, but they can also add a lot of clutter. 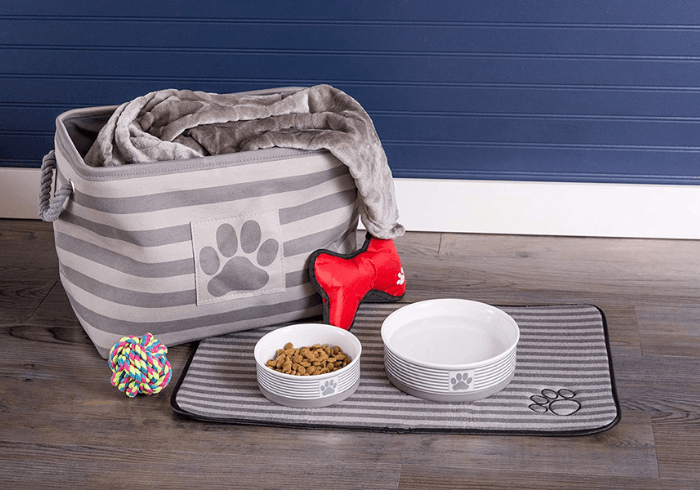 From toys to food and treats to simple grooming supplies, a dog requires nearly as many accessories as a child, especially when they are puppies, but even as they age. Add more than one dog to the mix, and you will have a lot more to deal with. How do you keep your pets happy and your house clutter free? Here are some easy tips so help eliminate the mess. 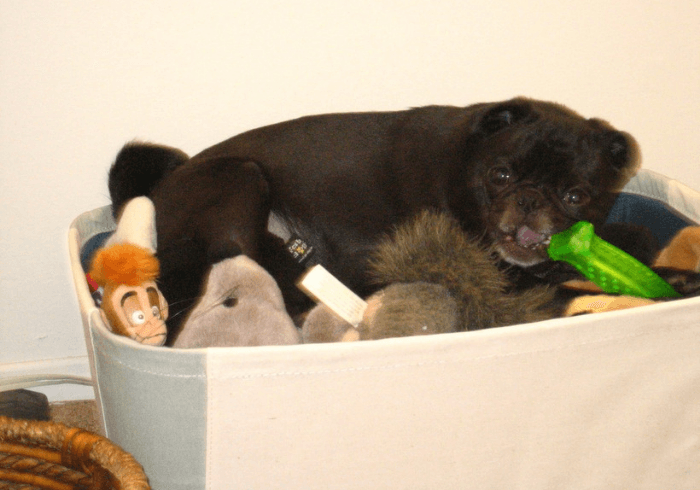 Baskets where you can put pet toys, a feeding station, and even a nighttime bed down spot are all important things for your dog. Why? Because dogs actually like structure and routine. The more they know when they will be fed, where their toys are, where they can and cannot play, and most importantly where they can and cannot use the potty, the happier they are. Toy Stations: Depending on the size of your home, you might have more than one of these, usually baskets or containers where toys belong when they are not being played with. Walking/Training Station: This is where leads, collars, training toys and treats, and other items belong. This is more for you than for your puppy, but they will likely learn quickly what a leash means and when it is training time. Eating and Drinking Station: This is where food and water are kept. If you have a large home or if your dog spends time outside, especially in the summer, you may want to have water available in several places. However, feeding should be done in one spot, and at the same times every day as much as possible. Sleeping Station: This is where your dog will go to bed and spend the night. It is okay to have some toys in this area, but it should be clear that this is where sleeping is supposed to happen. The latter brings us to the advantages of crate training. First, your dog will have a quiet place to call their own — their den of sorts. This is good for them to sleep and to go when they just feel overwhelmed. It also offers you options when new people come over, and also provides you with a place to put toys and bedding. You can train your dog to do all kinds of things, and depending on the breed and your dedication to the training, they can be really cool. One of the best is to train your dog to clean up. Teach them that the words “clean up time” mean for them to return their toys to the toy station, and accompany this training with lots of treats. 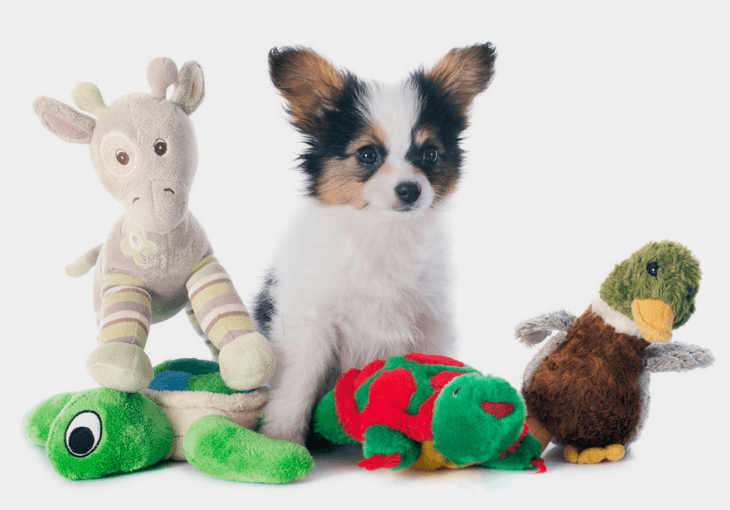 You’ll be surprised how much time and clutter it saves to simply train your dog where toys go and how to put them there themselves. Dogs like this anyway, as digging under the couch for a lost ball is just as stressful for them as it is for you. Make this a habit in your backyard too, and you will be less likely to have the lawnmower/dog toy accident. Teaching your dog to always do their business in the same spot will also save you trouble, and keep you from having to clean your shoes quite as often. Have old toys your dog is not using anymore? Then organize further by tossing them or donating them to a shelter or dog rescue. How do you decide what to do with each item. Open bags of food or treats your dog doesn’t like. Worn toys that are gross or beyond usefulness. Broken supplies like leashes or collars. Pet supplies from a previous pet. Gently used Items you never use (like the collar your puppy outgrew). Getting rid of old items and only keeping what you need or what your pet uses and likes will keep you from having things around the house you really don’t need. Not having to store those things really cuts down on clutter. With your dog, especially if they are papered or if you enter them in competitions, comes a lot of paperwork. From vet records to AKC paperwork, from competition entries to awards, a dog means a lot of records, just like a person. However, for those things you have to keep physically, you can create a pet binder to keep all of them in one place. For others, consider going paperless. Keep shot records and other vet records on your computer, just be sure to back them up to the cloud or external hard drives. Most of these items can be emailed when needed and printed on demand if you need a physical copy for some reason. One of the primary reasons to reduce clutter is to keep you and your pet safe. 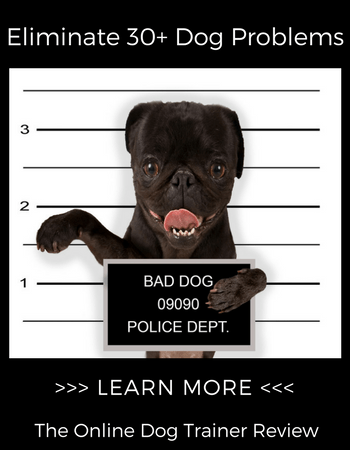 Dog toys are a huge tripping hazard, along with the pain a bone to the sole of the foot can cause. You should also keep other things away from your puppy as well. When it comes to keeping them safe and keeping your home clutter free, secure trash in cabinets. Put house plants on shelves high enough that they are out of reach. Especially be sure to have household cleaners and other hazards far from the floor. Anything your dog can reach is a potential toy — and a potential source of clutter. If you happen to move with your dog, take steps to make sure your new home stays clutter free as well. Besides ensuring that they have ID tags, a microchip, food, water, and a crate to keep them contained and safe during the move, set up pet stations just as they were at your other home. Give your dog freedom to explore, but set similar boundaries as you had at the home you are moving from. Remember, just as you do, dogs like structure and routine. 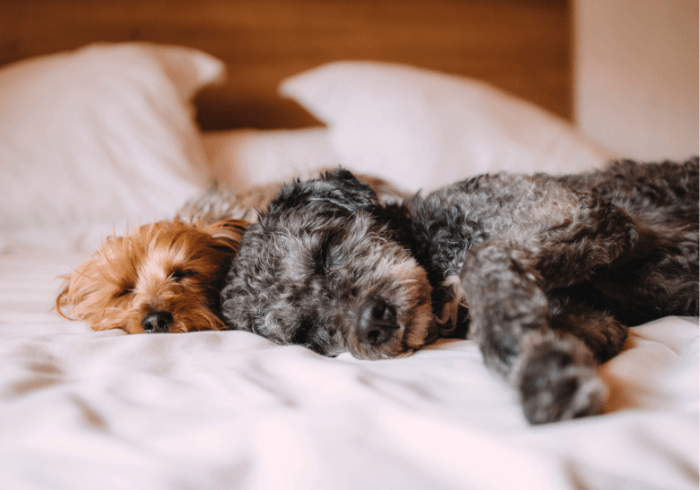 The more they know where they belong and where things belong, the less clutter you will have around your home, and the happier you and your dog will be there.